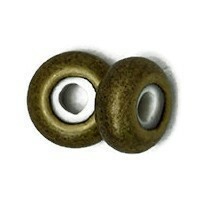 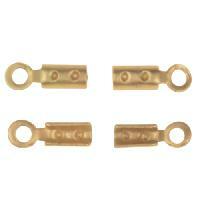 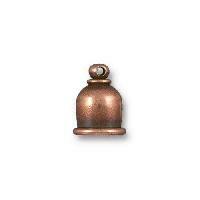 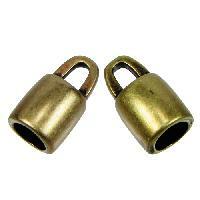 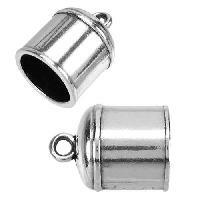 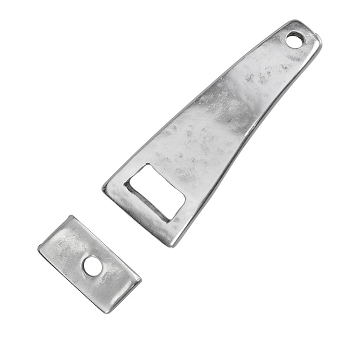 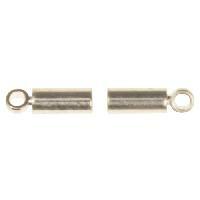 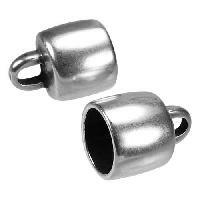 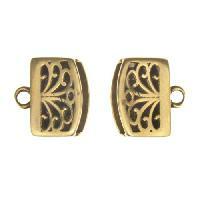 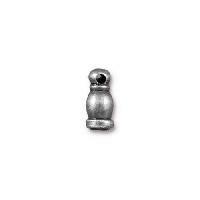 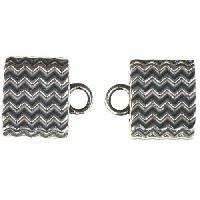 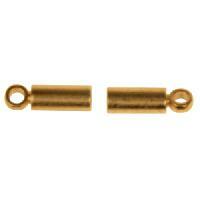 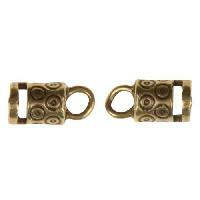 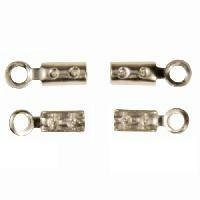 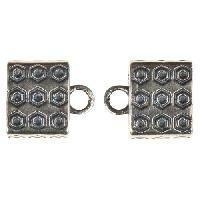 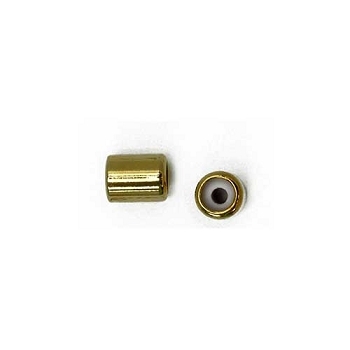 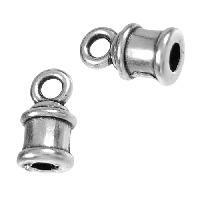 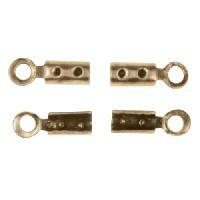 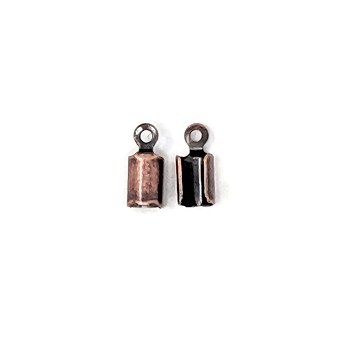 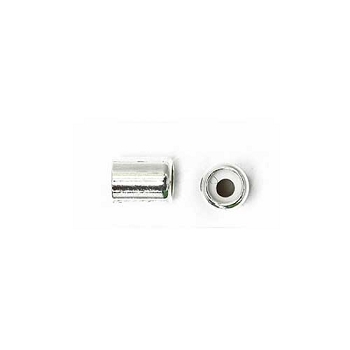 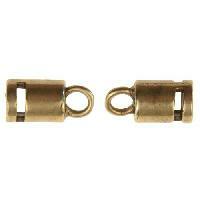 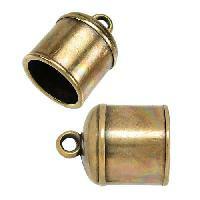 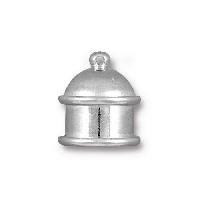 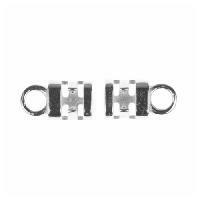 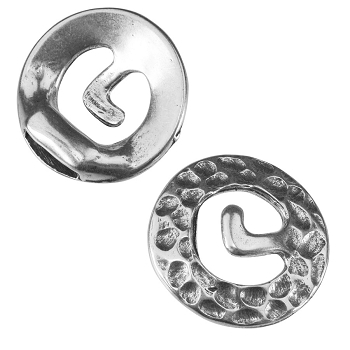 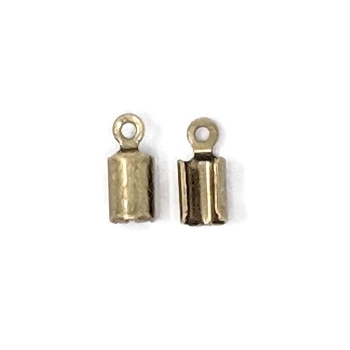 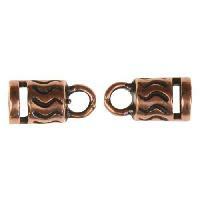 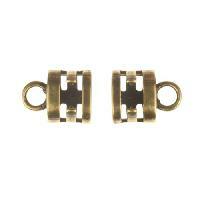 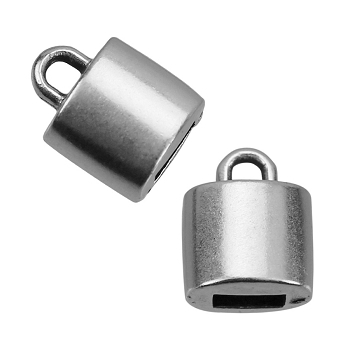 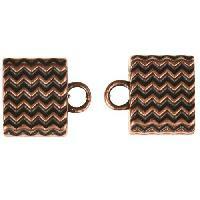 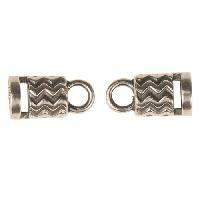 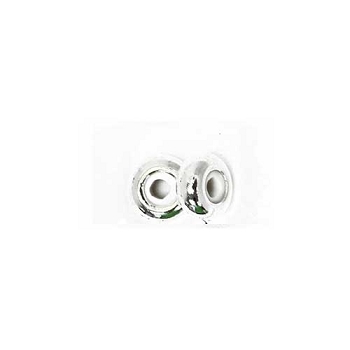 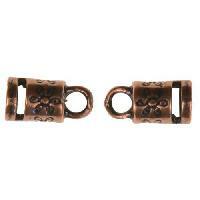 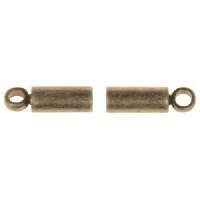 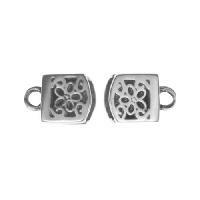 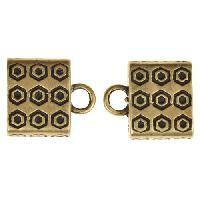 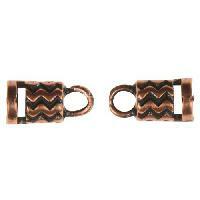 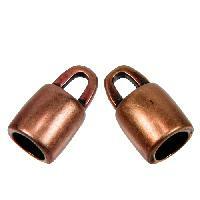 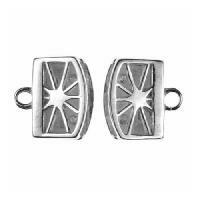 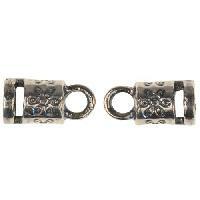 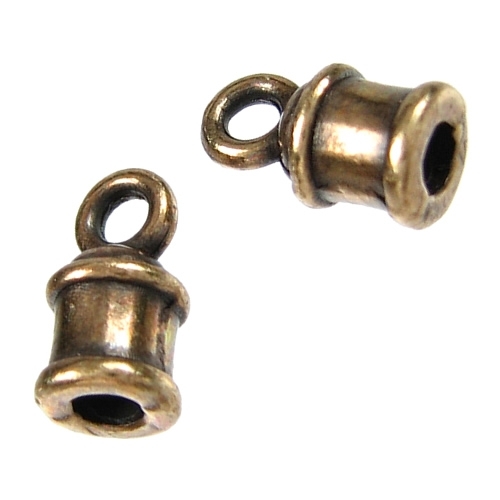 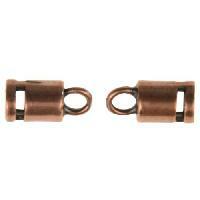 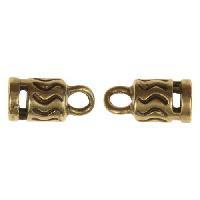 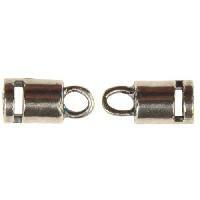 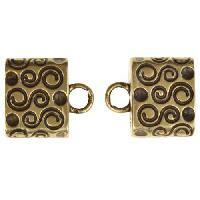 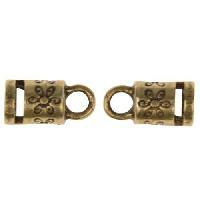 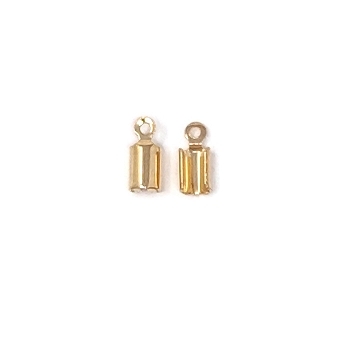 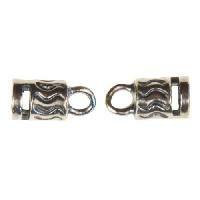 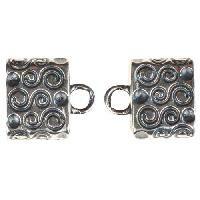 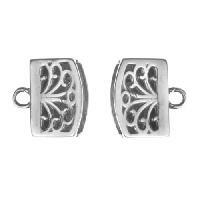 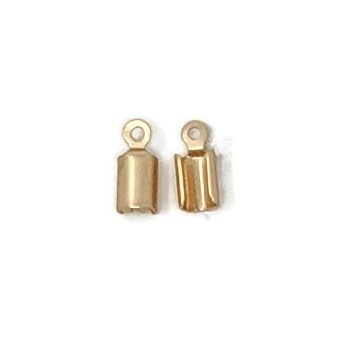 Requires additional clasp to close or use as connector to jump rings or chain. 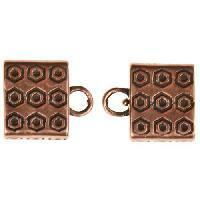 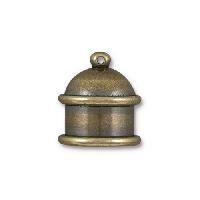 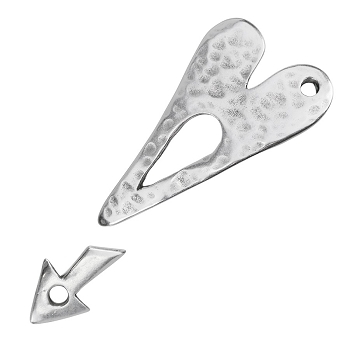 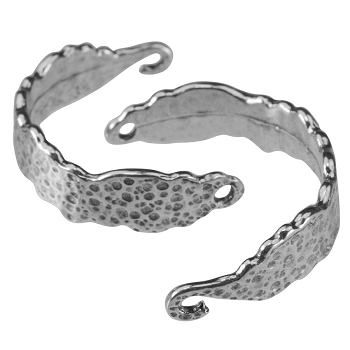 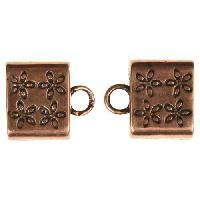 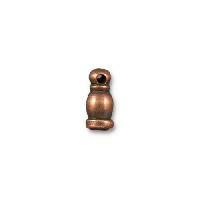 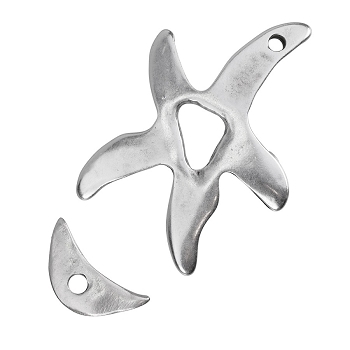 Use with a lobster or toggle clasp. 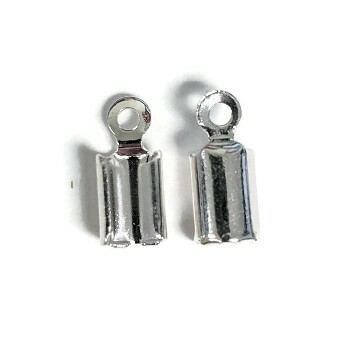 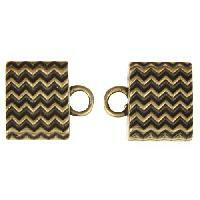 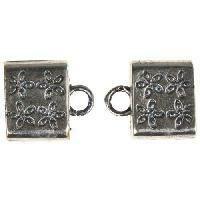 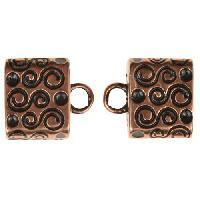 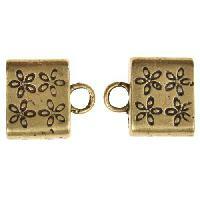 You can use an extender chain to make this clasp adjustable! 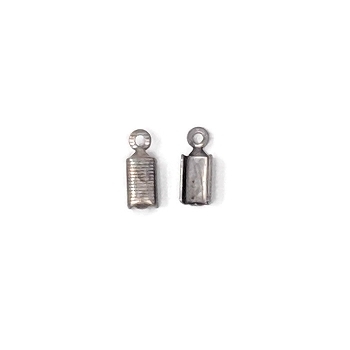 Free of lead, nickel, cadmium. Hypoallergenic.